Fresh Vending provides vending service for all types of mid-sized and large businesses, in both blue-collar and white collar environments. 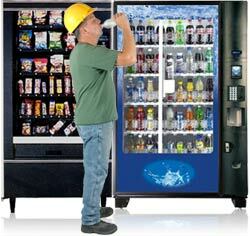 We understand that companies use vending machines to benefit their employees. Vending machines in businesses help employees stay energized and increases productivity. We also know that busy employees also look to vending machines to replace a meal if they’re particularly busy. Because we deliver thousands of snack and drink items every month, we know how to provide each type of vending machine user with the products they want. Whether it’s a warehouse, a manufacturing facility, or an office building environment, Fresh Vending has the experience solve your vending needs. We know that schools are faced with pressures to improve the food and drink options for their students, both in the cafeteria and in vending machines. 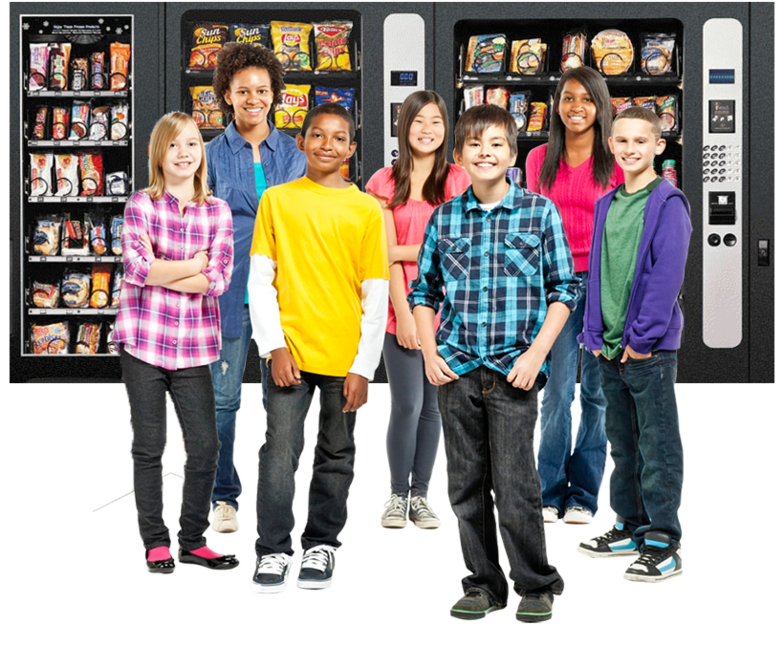 Because of our extensive experience with schools, we understand how to put together a snack or beverage machines that fit nutritional requirements, and that have items school kids will purchase from a vending machine. Delivering snacks and beverages to schools is often a balancing act because of all the activity. However, we have many solutions for minimizing our impact on the school day by timing our services between class breaks or just shutting down while children are going to and from class. Fresh Vending has also developed the expertise to get the product mix and delivery schedules right to avoid continual sold-outs and unhappy students. Fresh Vending has years of experience working private and public middle schools and high schools throughout Denver Metro, Boulder and Colorado Springs. We understand the unique needs that come with providing snack and beverage vending to schools. For some school locations, we know that security can be a concern. For those few locations, we can provide vending machines with extra security features like security cameras. With several of our school locations, we provide timers so that vending machines “turn off” during school desired sales blocking. For years, Fresh Vending has effectively provided snack and beverage vending services to many of the top universities and technical schools in the Denver Metro, Boulder and Colorado Springs areas. We understand the unique needs of students to get a quick snack between classes or a boost of energy while studying. We know that schools are faced with pressures to improve the food and drink options for their students, both in the cafeteria and in vending machines. 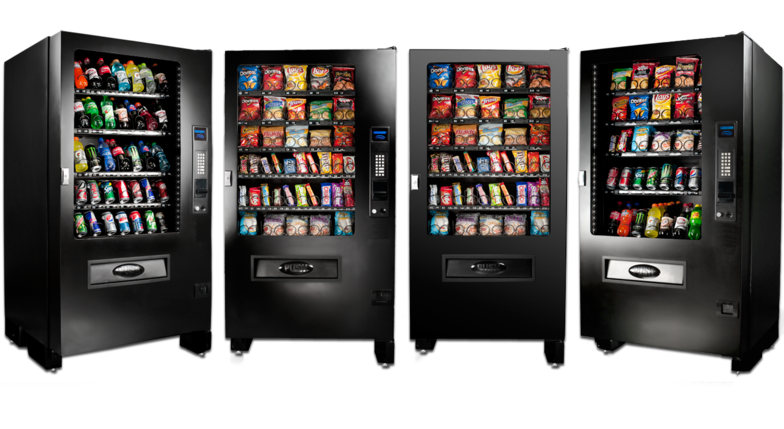 Because of our extensive experience with colleges, universities and trade schools, we understand how to put together a snack or beverage vending machines that fit nutritional requirements, and that have items students will purchase from a vending machine. We also are aware that college students have unique needs and tastes and so we vary our product selections to meet those needs. Students studying have different demands for snacks or drinks than do students in a more social setting which are different than snack needs between classes. As a result, we don’t put out machines that have all the same products for every location. Hospitals and medical centers have unique needs that not every vending service can solve. We service hospitals in the region and we know how demand can spike and we understand the 24/7 nature of health care. We also understand the demands for healthy options, especially in an environment like a hospital where users might be visitors, staff, or even patients.